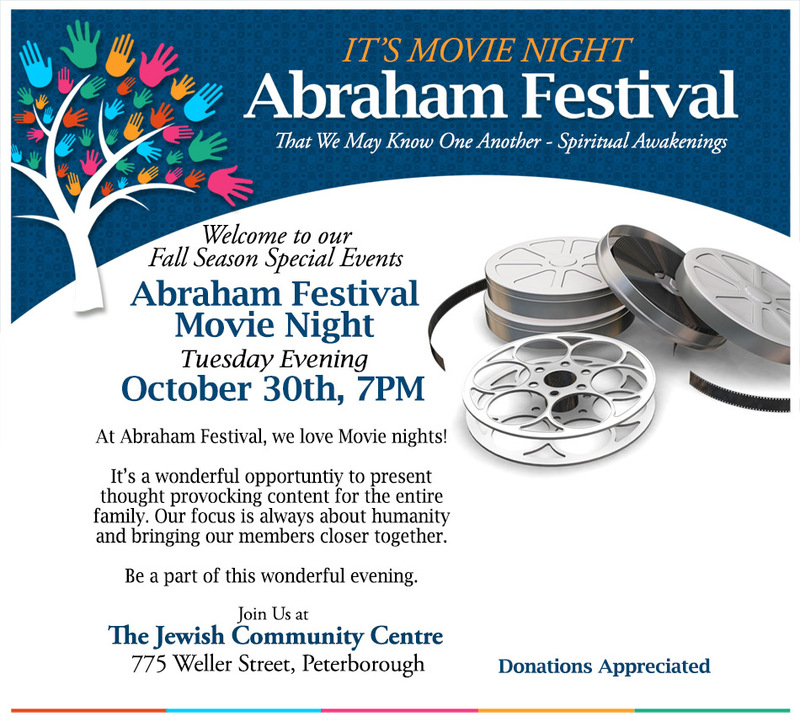 At Abraham Festival, we love Movie nights! It’s a wonderful opportunity to present thought provoking content for the entire family. Our focus is always about humanity and bringing our members closer together. Be a part of this wonderful evening.